which has a consistency of peanut-butter. It is used as an ingredient in hummus. Tahini means “to grind” in Arabic. 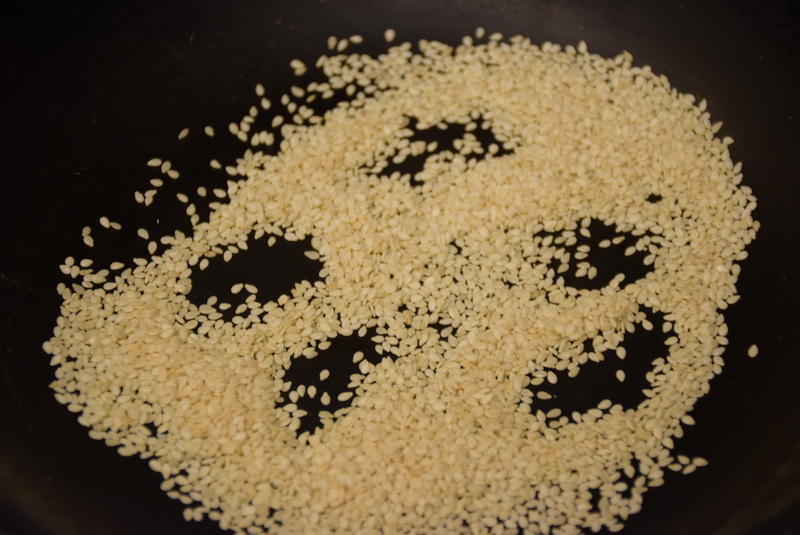 It is served in most middle-eatern restaurants as a side dish or accompaniment with other dishes. 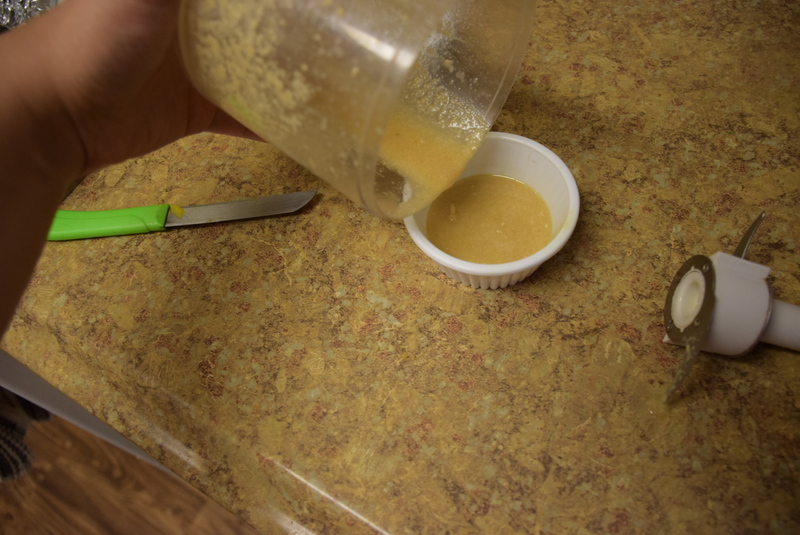 Tahini could be preserved in refrigerator for a year and can be prepared in advance. Raw Tahini has to be refrigerated but a well cooked Tahini does not need refrigeration. 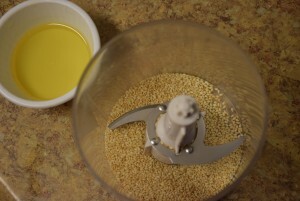 The recipe I am going to share is to prepare 3 tbsp Tahini enough to go in the preparation of 1 cup Hummus. However, if you find hassles in grinding so less amount , you can prepare in large quantity and store it in the fridge for later use. 1. Roast the given seeds on a skillet or in wok(kadhai) without oil on medium heat for 2 mins or till you smell the nice aroma of roasted seeds(til). 2. 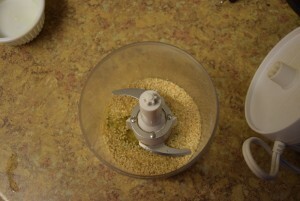 Let them cool to room temperature before grinding for 15 mins. 3. 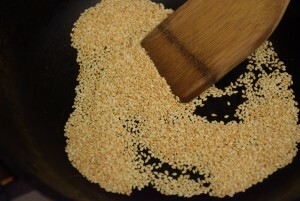 Now pour in the roasted sesame seeds with cooking oil in a food processor or a jar and start the grinder. 4. When you see a medium-thick flowing even consistency , stop grinding. If you still see some intact pieces of seeds, scrape them down to the bottom near the blade and pulse for 1-2 mins again. 5. 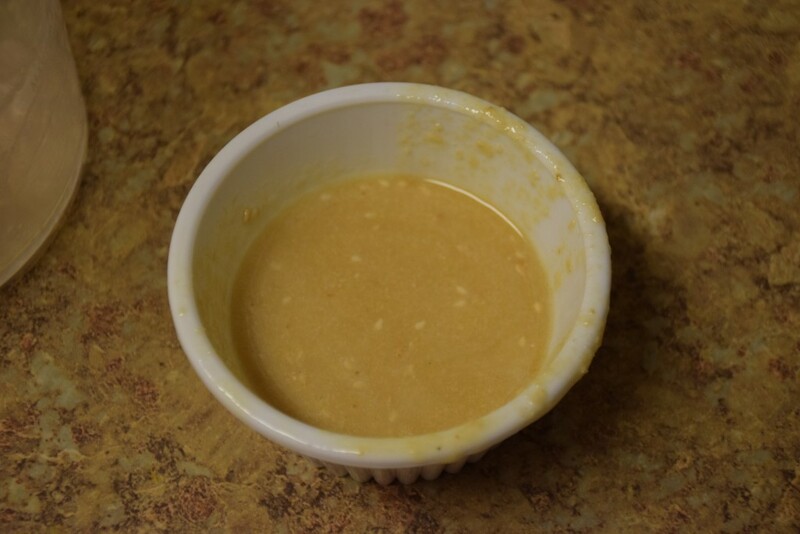 Empty the jar in a cup or a bowl and Tahini is ready to be served or used in the next recipe. So , now no need to rush the local store for buying Tahini , if you wish to prepare hummus all of a sudden or your previous Tahini got over. Enjoy and share your experiences in the comments below !! Till then, Happy cooking . 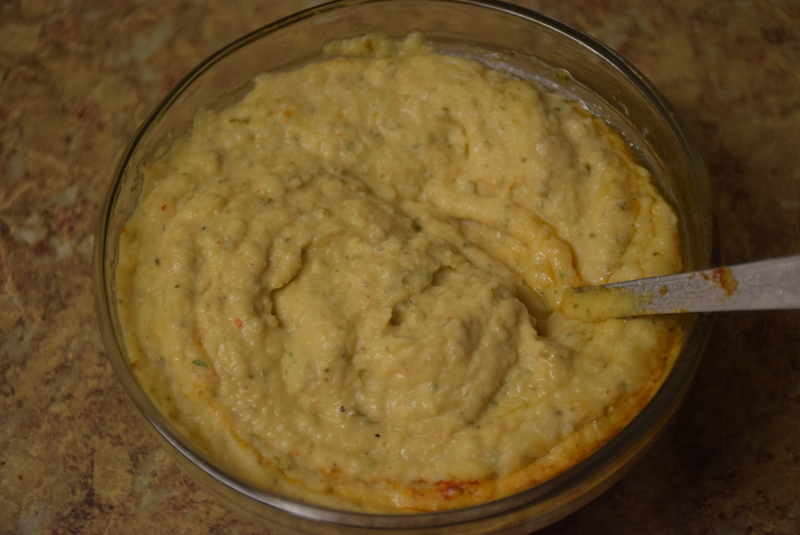 This entry was posted in Food, Raw preps, Recipes and tagged 2 mins recipe, accompaniment, Asian black sesame oil, Carenshare, dip, falafel, hummus, ingredient, mediterranean, middle-eastern, oil, peanut butter, shweta jindal, side-dish, soupy, thick, zindagisikhati.